The walk is organised and run by the Eastern Legal Support Trust. This year, the walk began at Riverside Square and then ended in the Bedford Corn Exchange’s Harpur Suite. After completing the walk, the teams were greeted with a well-deserved, refreshing beverage. A raffle was then held to raise further money for the chosen charities. 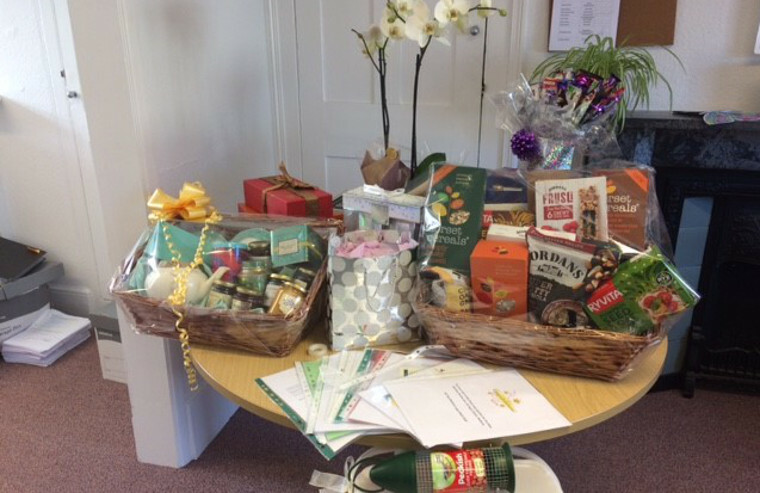 The raffle this year was put together by our very own Jacqui Morton and Bernadette James and was a great success. Emmott Snell’s nominated charity this year are Victim Support - specifically their Bedford branch which has a particular focus on domestic abuse. Altogether, Emmott Snell are pleased to announce that we managed to raise in excess of £1,000. 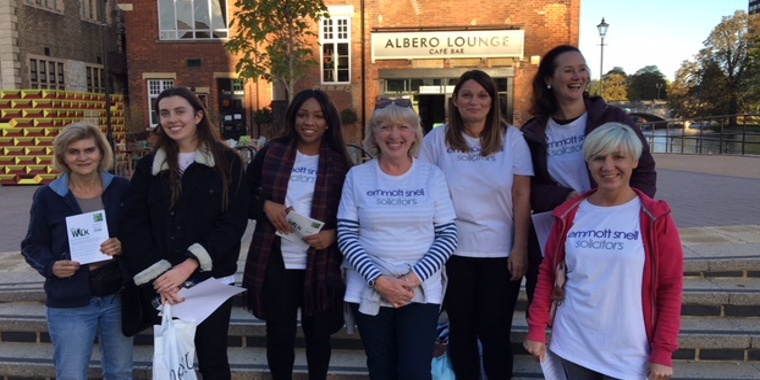 Emmott Snell would like to thank all our sponsors, those who kindly donated raffle prizes, and our fellow walkers. It is hoped that this worthwhile event will grow each year. If you would like to donate, please visit our fundraising page.